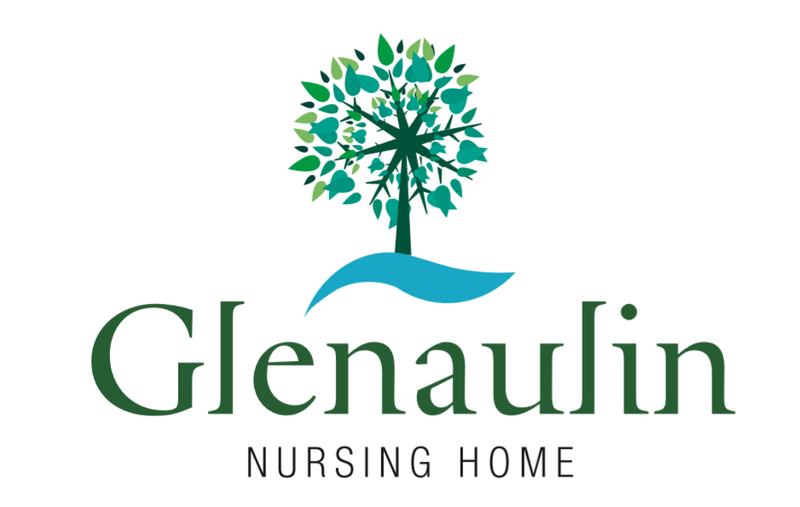 Glenaulin Social & Recreational Programme won first place at the NHI Care Awards in recent years. Our seven day activity programme is centered on the social, cognitive, physical, emotional, spiritual, creative needs of each resident. Left is a Siel Bleu physiotherapy session which aids mobility and muscle tone. It combines exercise with social engagement and is lots of fun! Physical and mental wellness are at the core of our activities. A variety of gentle exercise programmes including Siel Bleu™Physical Activity Programme, tai chi, muscle movers, joint jigglers, boules etc. Glenaulin hosts live music 3-4 times a week including sing a longs and Karaoke. We also run many dementia specific programmes. Staff are trained in delivering Sonas ™ programme for Dementia Care to aid communication. Each day, we offer opportunities to take part in a variety of activities such as card games, darts, bingo, and quizzes which help to stimulate cognitive function including memory. There is a weekly in-house Tuckshop – co run by residents. Mass is celebrated weekly and there is daily rosary for those who wish to take part. Our hairdresser visits twice a week for pampering. We also provide massage, aromatherapy, and a range of wellness offerings. Reality orientation and current affairs are part of our offering and we hold regular quizzes open to family and friends. Newspapers and magazines are available to share or can be ordered individually. At Glenaulin, keeping abreast of the latest technologies which offer assistance is key and includes the use of iPads and interactive experiences etc. Creativity and craft time are an important part of self expression. We participate in the National Bealtaine Celebration of creativity for all each year. We plan and work towards craft sales and craft events. Glenaulin also has a reputation for wonderful resident’s parties. Events such as fancy dress nights, family fun nights, coffee mornings, and tea dances keep us all busy through the year and gives a us a great opportunity to celebrate. Family and friends can sign up for our monthly bulletin which details the activity plan for each month ahead, to enable you to plan to can plan to take part in the fun.